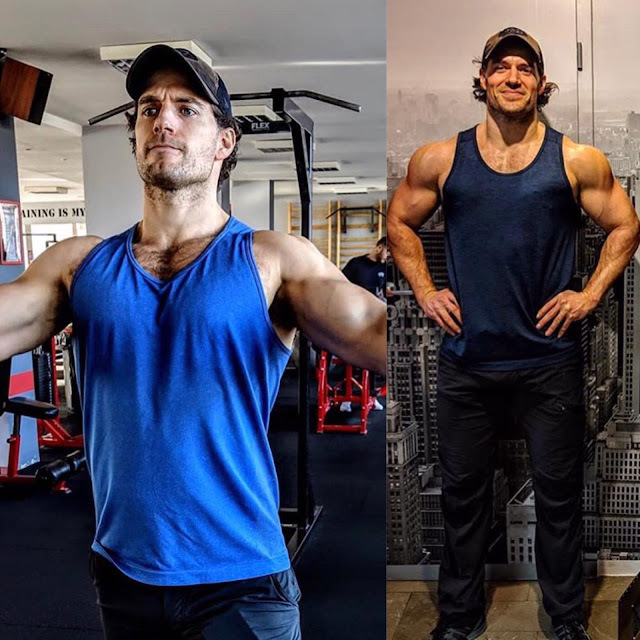 Henry Cavill News: New Interview: "I’m In The Best Shape Of My Life"
You've seen Henry's fitness updates as he films The Witcher in Budapest. Now that he's preparing to participate in next month's Durrell Challenge, Henry has shared his new routine with Men's Health UK -- telling the magazine: "I’m in the best shape of my life." Henry also talks about his grueling filming schedule these past few months, as well as his commitment to helping endangered animals as Durrell ambassador. READ HIS NEW INTERVIEW AT MEN'S HEALTH UK.